Newly Create 15 Manual Web 2.0 Properties. With Linking my 30 web 2.0's with my provided anchor text. 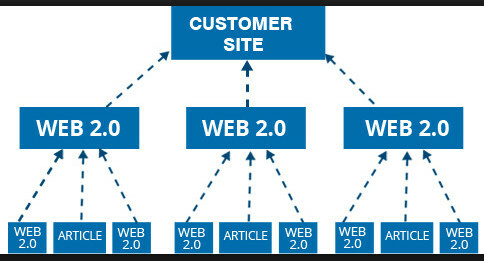 Each web 2.0 contains 2 different 500 words unique spun articles, 2 images, 2 videos. From Each article 1 Contextual Backlinks to my Web 2.0 Url and another link goes to authority site like - Wikipedia, wiki-how etc. Time Duration 2 week Max. Read carefully my instruction Before Bid. Must Be Experienced, Profile must have many positive ratings and recommendation. i read your job.and you want to rank your site by full seo package.but i will give you 600 manual google plus share for your website ranking. i will give you google plus 300 manual bookmarks and backlinks.it,s a super service for you.